A performance favorite in an accommodating 2E width. 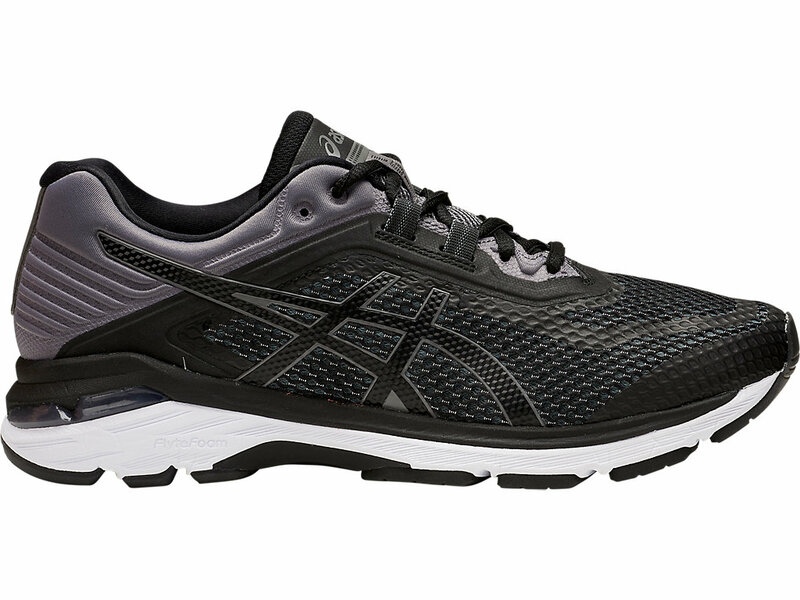 Less weight, enhanced cushioning and more energy with every step, the GT-2000 6 model delivers optimized performance and high-mileage durability. A widened forefoot accommodates bunions and reduces irritation, while the upper incorporates a better heel-fit to keep you locked down plus improved toe-spring for a smoother transition. The DYNAMIC DUOMAX support system and heel and toe GEL cushioning offer protective stability that absorbs shock on any surface.